Here's an easy and delicious way to round out the meal. This combo puts two of our most popular side dishes together. 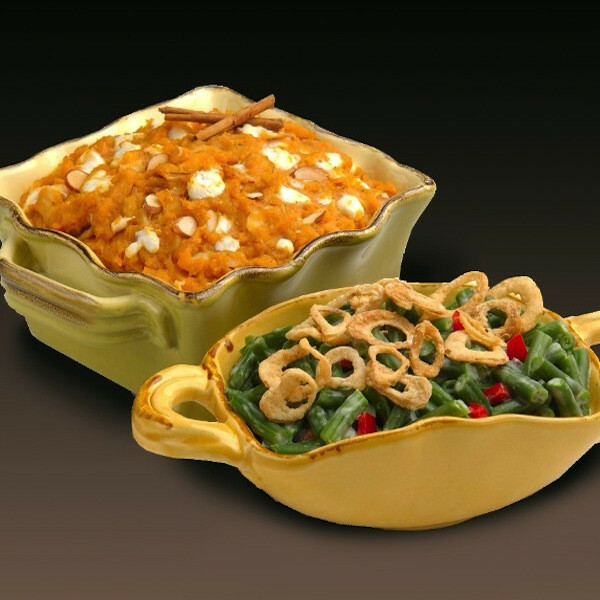 Comes with 1 quart each of our delicious Green Bean Casserole and Yam Souffle.